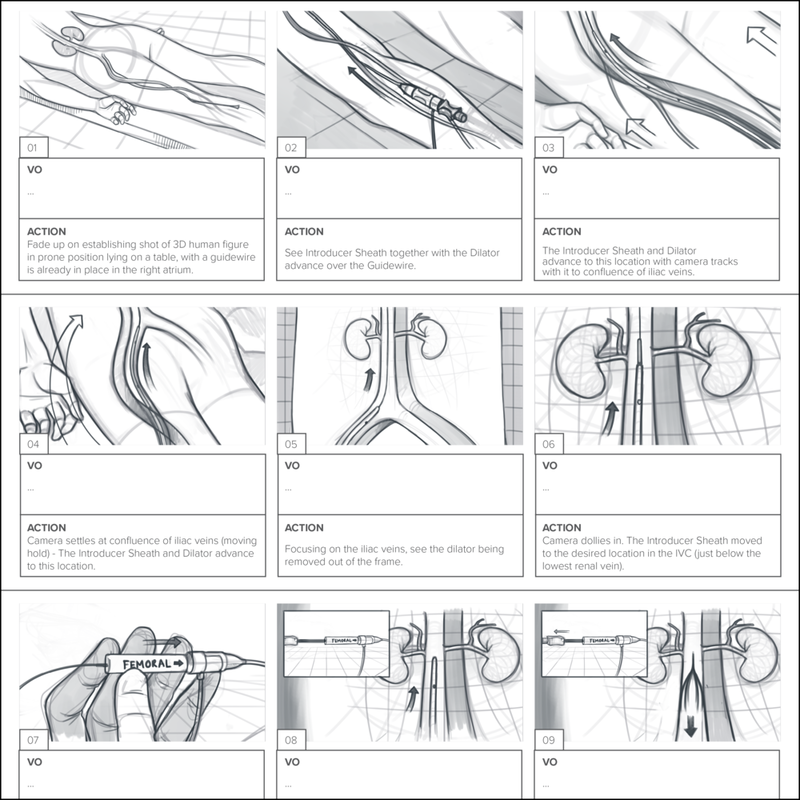 Meditech Communications and I have worked together on over 30 medical storyboards, each one covering a vast majority of topics, such as cardiovascular animation, patient education, surgical procedures, mechanism-of-action (MOA) videos and product animations. CRASH+SUES partnered with GoKart Labs to create a series of videos for Principal Financial Group to outline their capabilities. 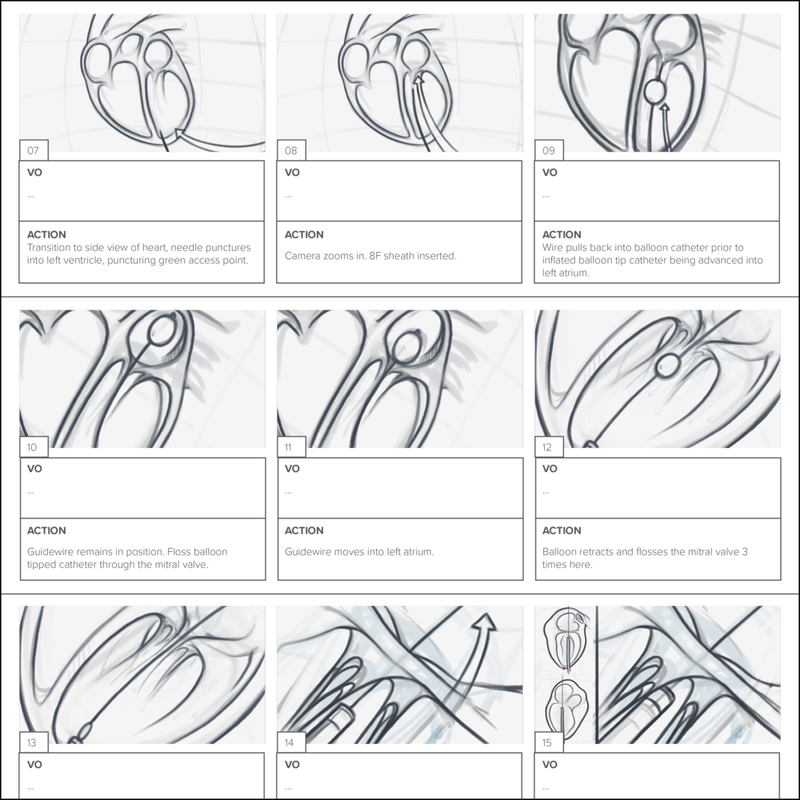 I was asked to contribute storyboards to the project. 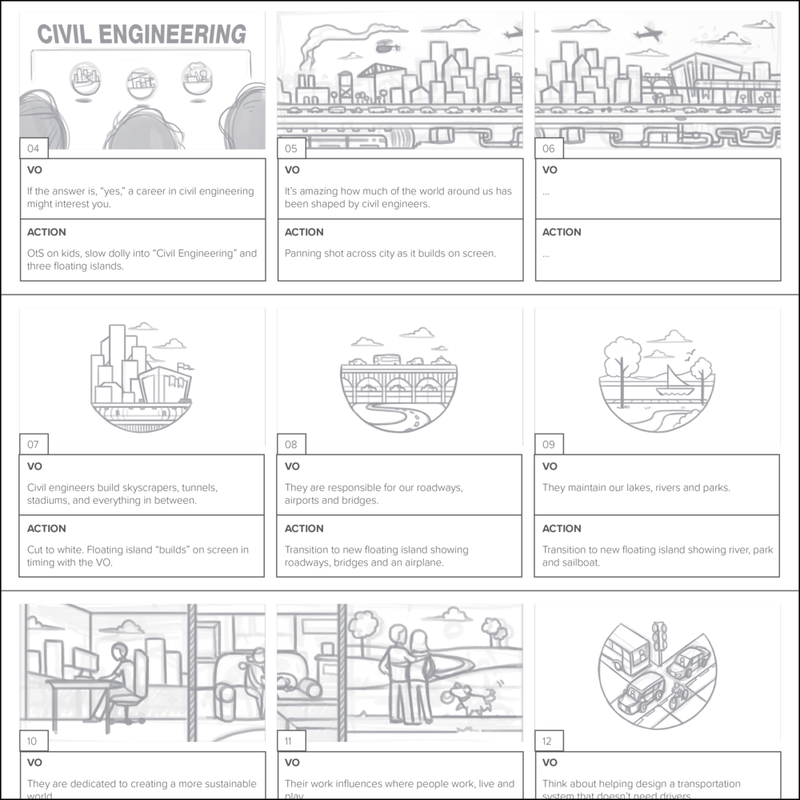 Working in tandem with the creative team at C+S and GoKart, we were able to quickly turn a series of storyboards around for the client’s approval. 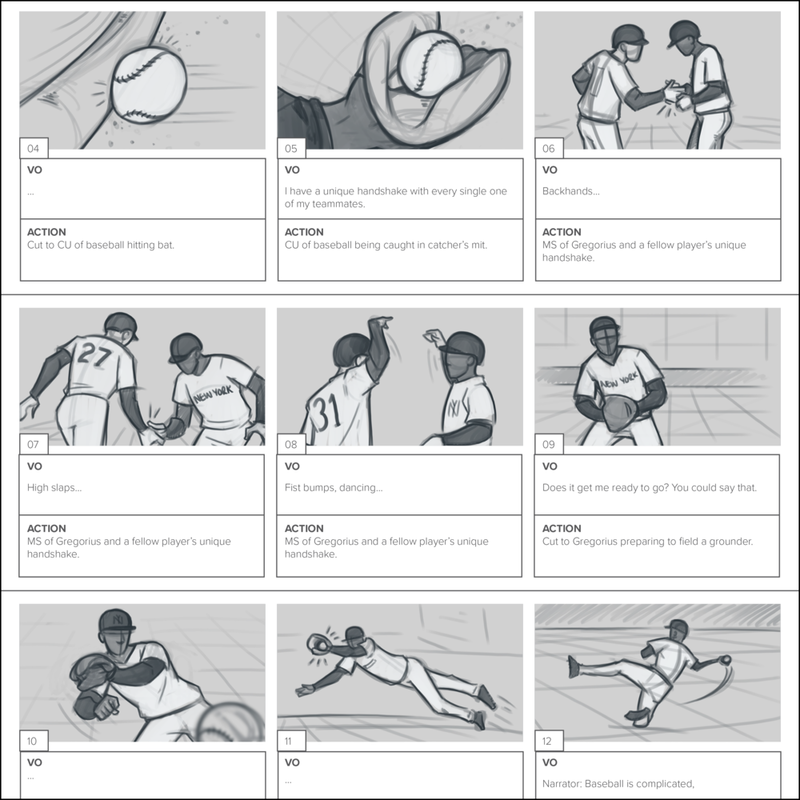 Alll storyboards were created locally in Minnesota and remotely.